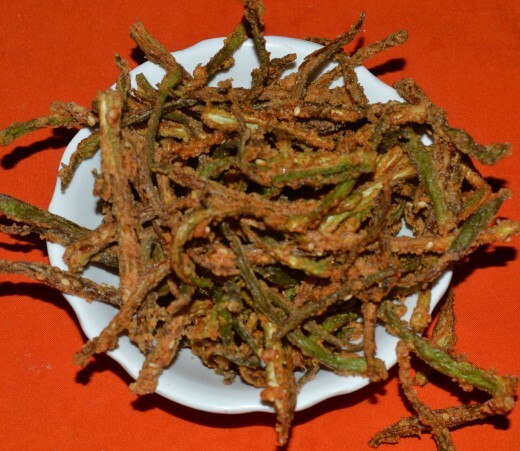 Kur kure Okra is a crunchy, spicy and fried finger food. 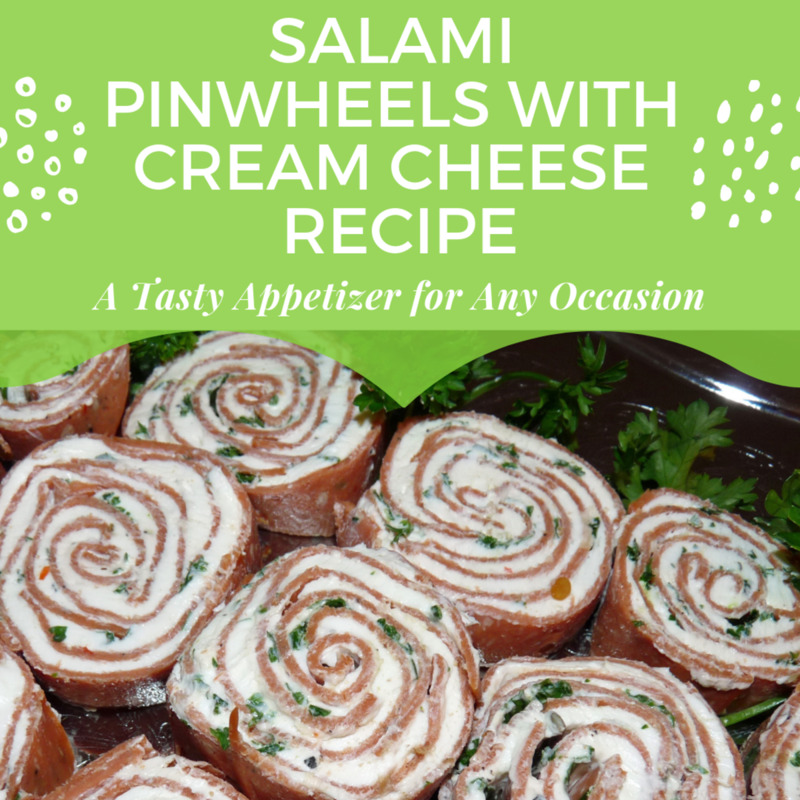 It is a great appetizer for small parties. 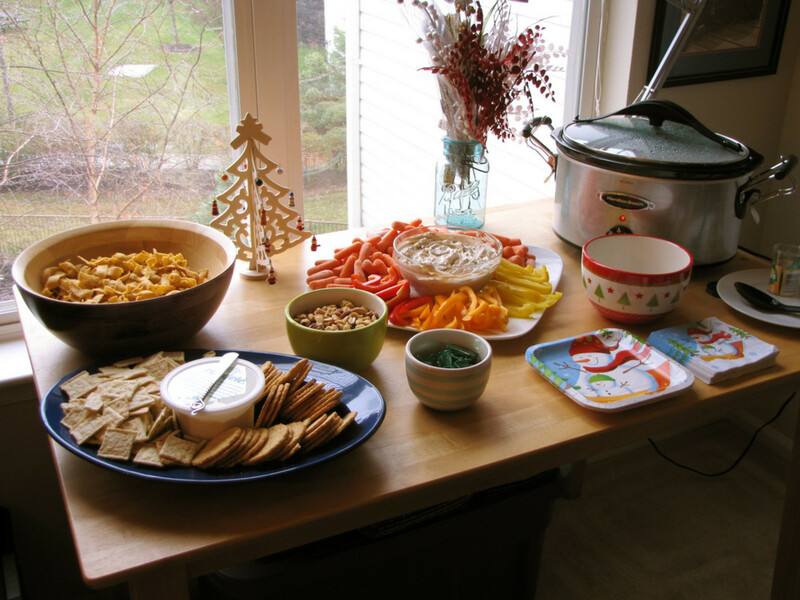 Here, I am showing you an easy and simple way of making this popular tea-time snack. It has all the health benefits of Okra. 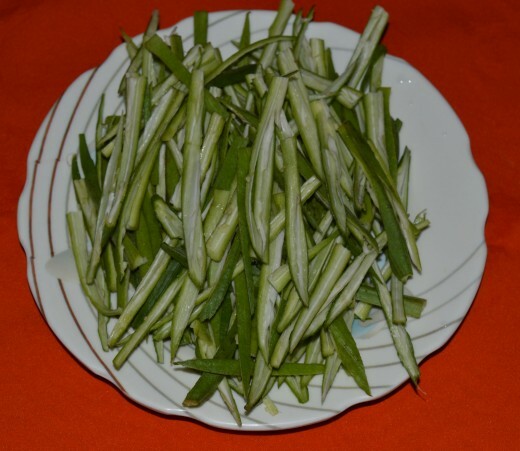 It is a delicious snack with the natural aroma and flavor of Okra. 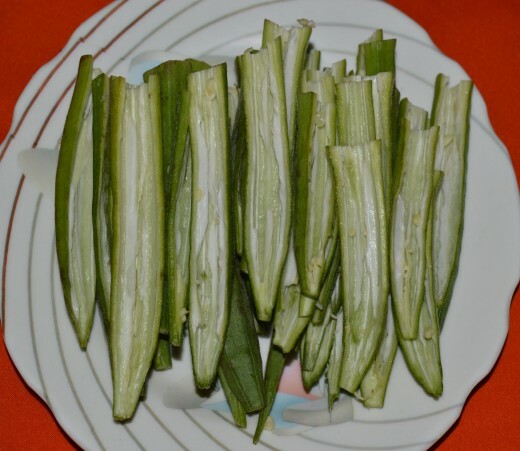 Okra, popularly known as lady's finger is a vegetable with rich nutrients. It has potassium, vitamin B, vitamin C, folic acid and calcium. 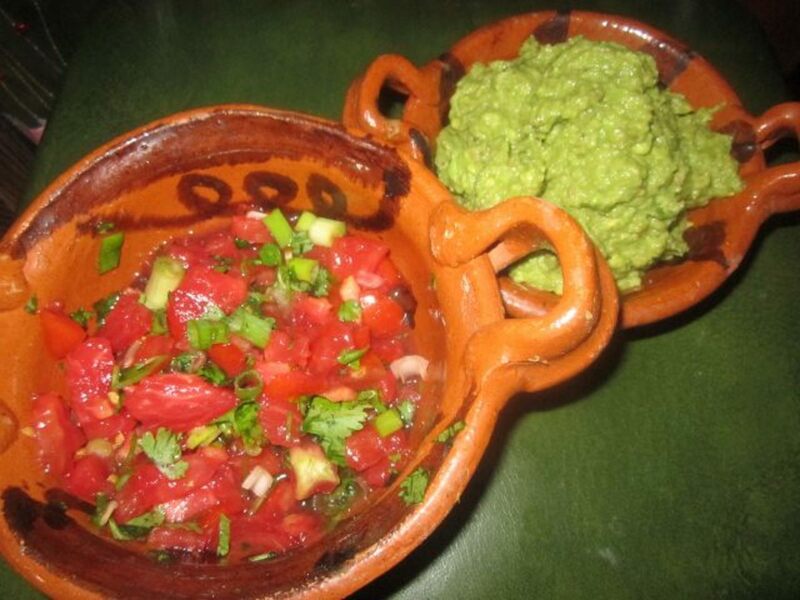 It is low in calorie and has high dietary fiber content. Okra is considered to help manage blood sugar level in cases of type 1, type 2 and gestational diabetes. 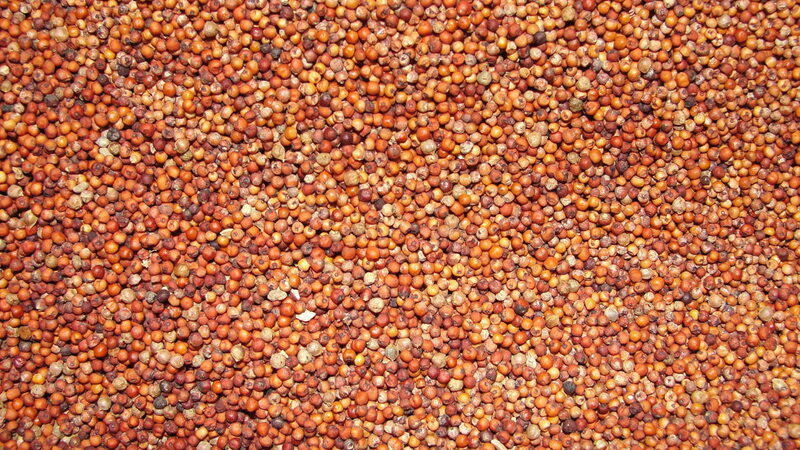 It is one of the nutritious vegetables that helps in controlling cholesterol and weight reduction. It helps in detoxification. It improves eyesight, maintains heart health and eases bowel movement. 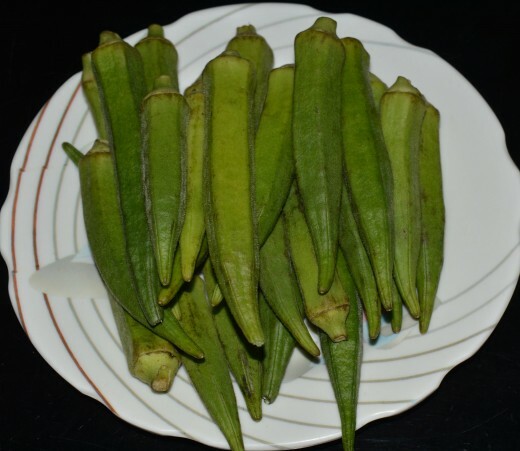 It is proved that consumption of Okra helps in checking the growth of breast cancer cells growth. Lectin is the special protein found in Okra that is responsible for preventing breast cancer cell growth. The folate content in Okra helps in lowering the risk of developing cancer. Okra has vitamin K that is good for bones. It helps in absorbing calcium, lowers the risk of osteoporosis. Wash Okra, pat dry with a cotton cloth. Slit them longitudinally. Remove the seeds. Slit them further lengthwise to make thin pieces. Refer the image. Take Okra in a mixing bowl. Add all the ingredients till 'oil for deep frying'. Mix well. The salt in the mix helps in giving out the moisture. No need to add water. See that Okra pieces are uniformly coated with the spices. Heat oil in frying pan. Drop the Okra pieces, holding a bunch of it and slowly releasing into the hot oil. Don't overcrowd them. Let the fire be high in the beginning. Reduce the flame after 2 minutes. Make sure that Okra cooks inside and becomes crispy. Frying one batch takes not more than 4 minutes. Turn it occasionally for uniform cooking. Strain, remove on an absorbent paper towel. It absorbs the excess oil. Okra becomes super crispy once it cools down. You can listen the sound 'kur kur' while eating! hence the name Kur kure Okra! 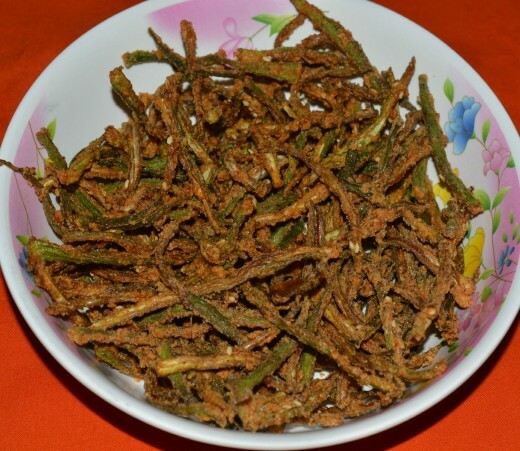 Munch crispy Kur kure Okra whenever you feel like. It disappears in no time! It remains crispy for three days if you store in an airtight container.